Welcome to the website www.seobook.co.za . Our website focusses on how small and medium businesses in South Africa can achieve better SEO with a special focus on websites built on the Kwikwap platform. We offer spefic SEO services to specifically the tourism sector in the Helderberg and the tourism sector close to The Kruger National Park. Our SEO Books are free and so is a lot of information on this website. 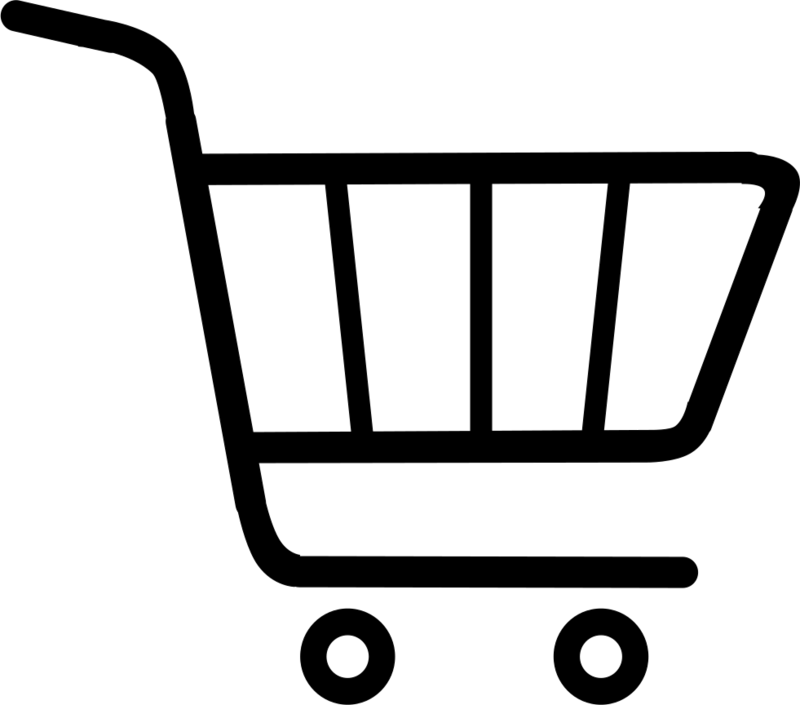 The online shop is at this stage just for demo purposes as well also sell websites for people wishing to sell e books on thier own platform. Small and Medium business owners are often too busy to read books on SEO. Form them we have written shorter guides. For very busy business owners we offer a comprehensive SEO service which includes web design, website copy writing , quality link building , Facebook marketing.